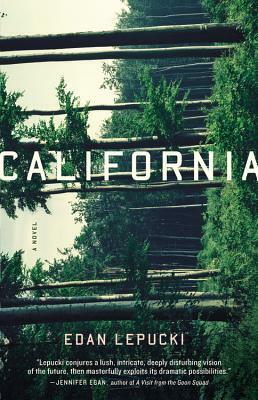 A subtle post-Apocalypse narrative, where "the end" is more the setting than the plot, Edan Lepucki's Colbert Report favorite tells of how our circumstances, and how we respond to them, affect our relationships. What does it mean to go missing these days, to deliberately disappear, or attempt so, anyway? Catherine Lacey's stirring novel explores the despondency, courage, and determination that leads to frightening but necessary change. 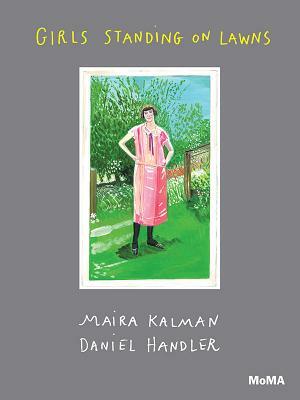 Maira Kalman, who's known for illustrating such seemingly prosaic texts as Elements of Style, pairs with Daniel Handler. aka Lemony Snicket, on this MOMA-produced project that animates and imagines the circumstances of the title scenario -- girls standing on lawns. 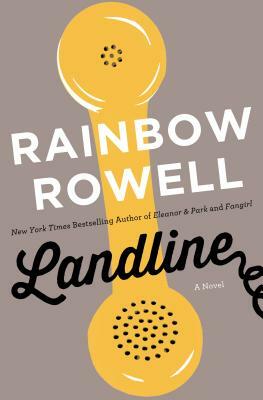 Rowell excels at smart and funny, and Landline is no exception. 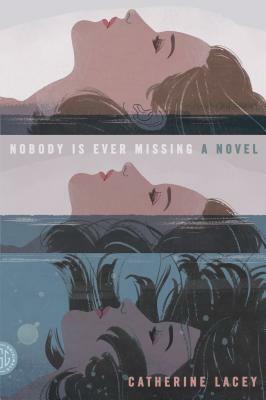 Relationships, Hollywood, and telephone-induced time travel make this novel a great summer read.